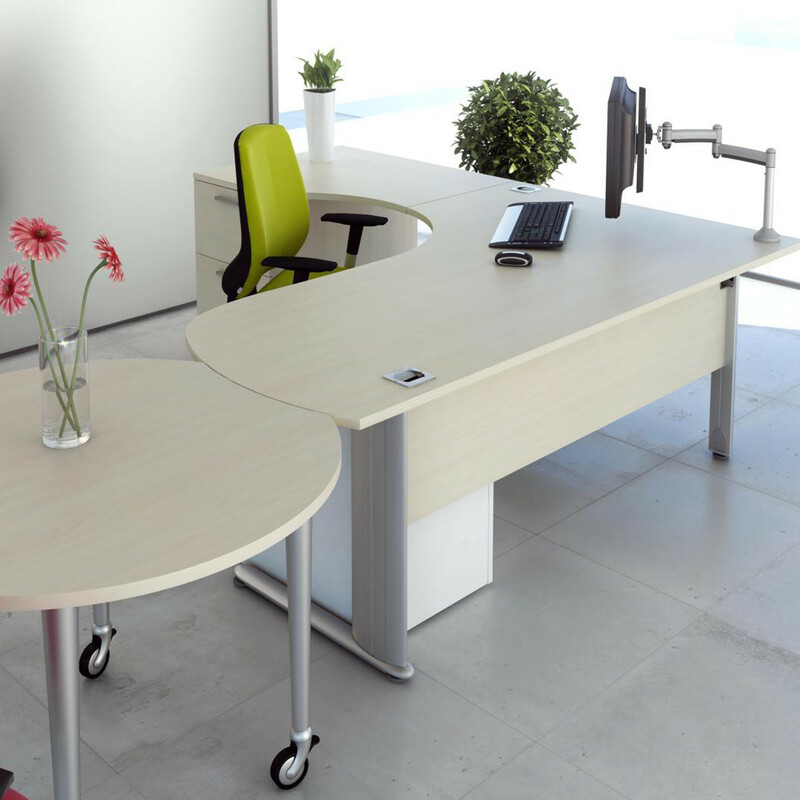 Optima Plus Desks are practical office desking solutions which comprise a wide range of height adjustable and fixed height office desks. 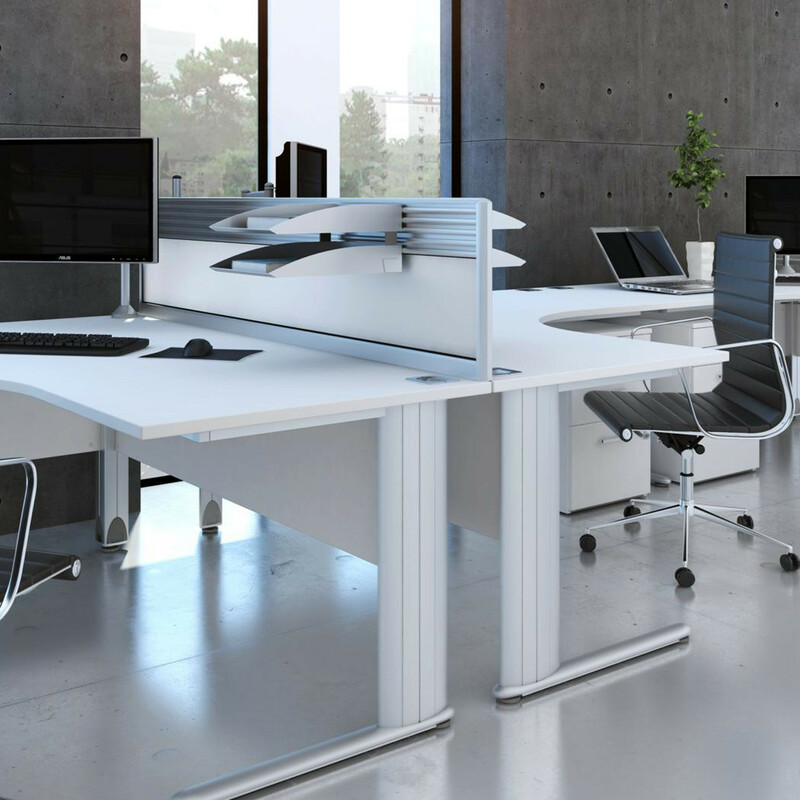 Available in a wide range of formats, the Optima Plus Desk Collection can either be used as stand-alone modules or they can also be configured as workstations. 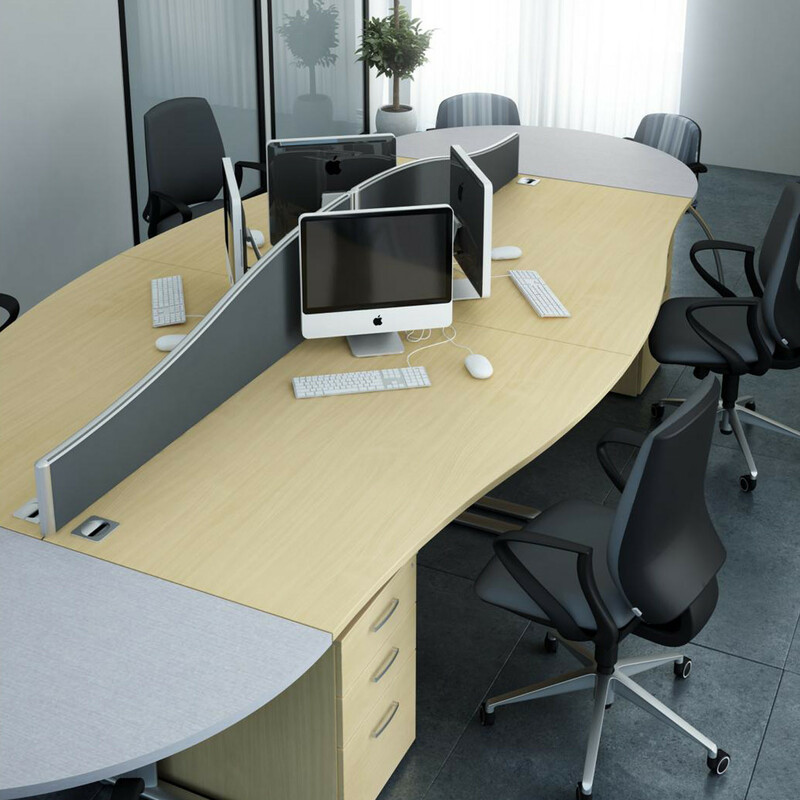 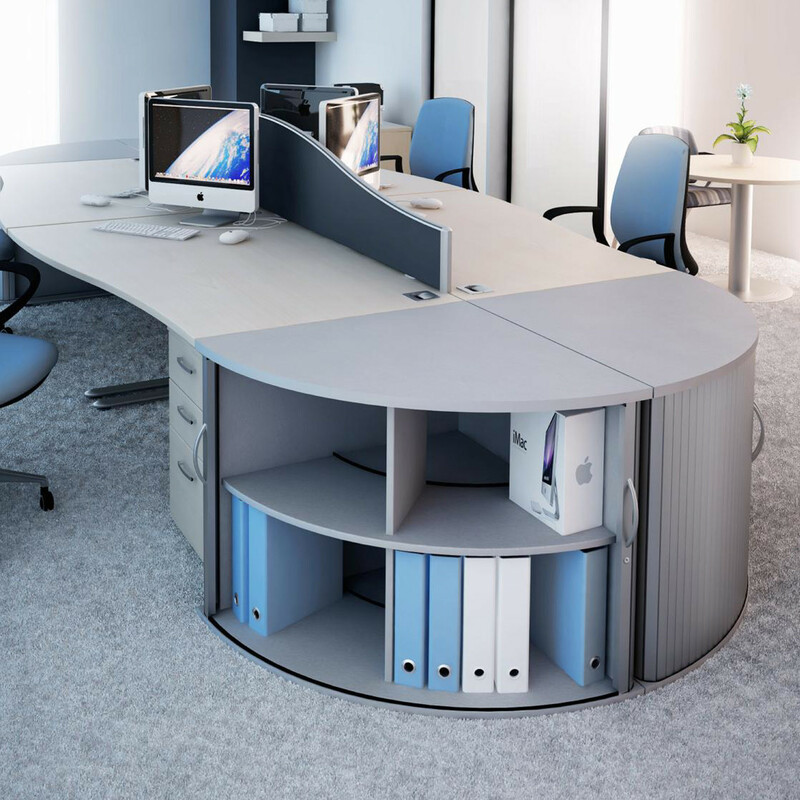 A variety of extensions and linking elements are also available so that you can create the configuration which better suits your office space. 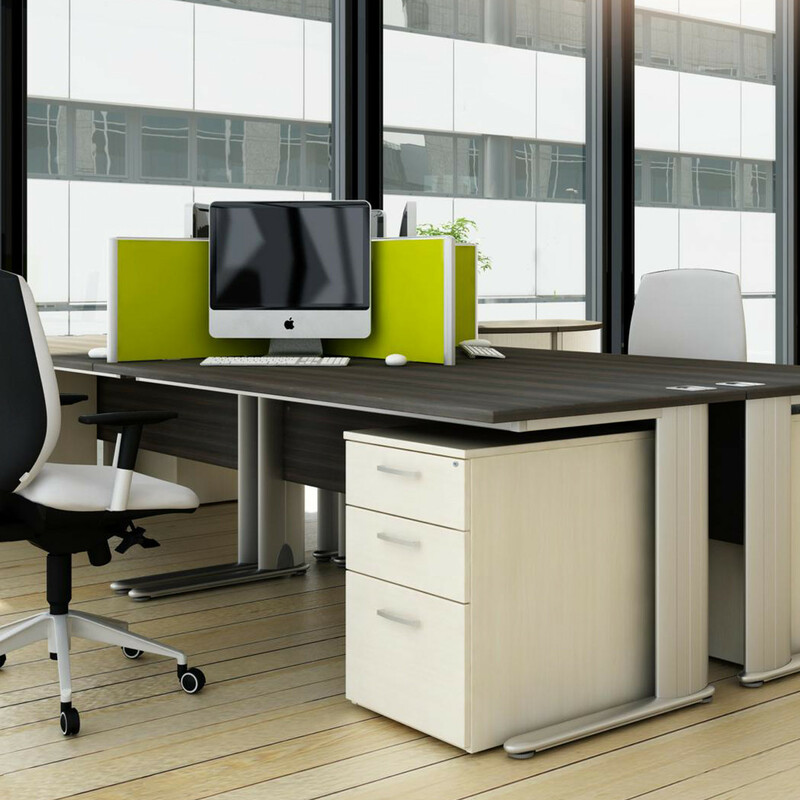 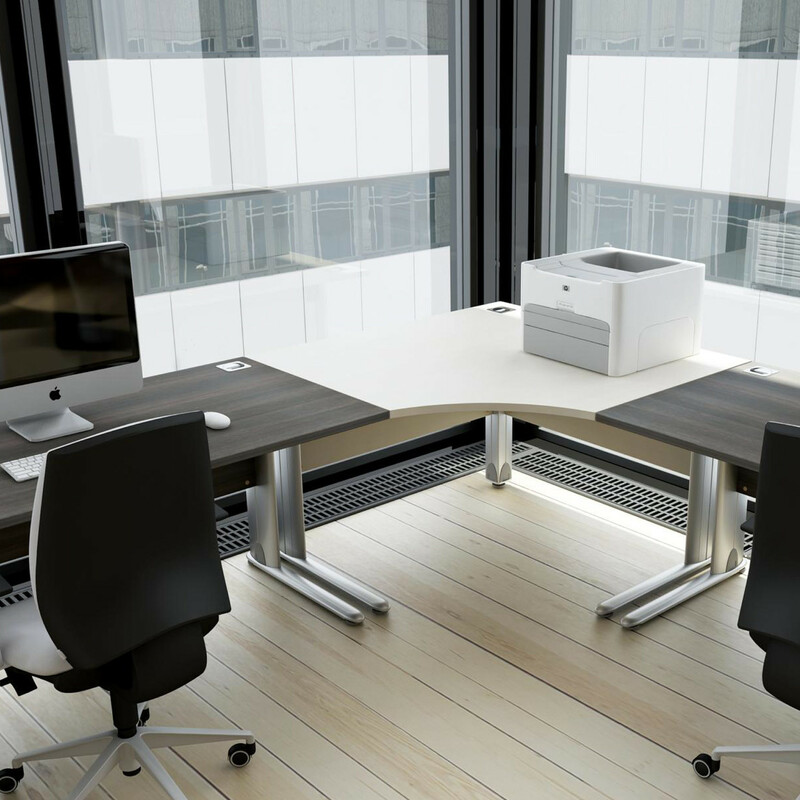 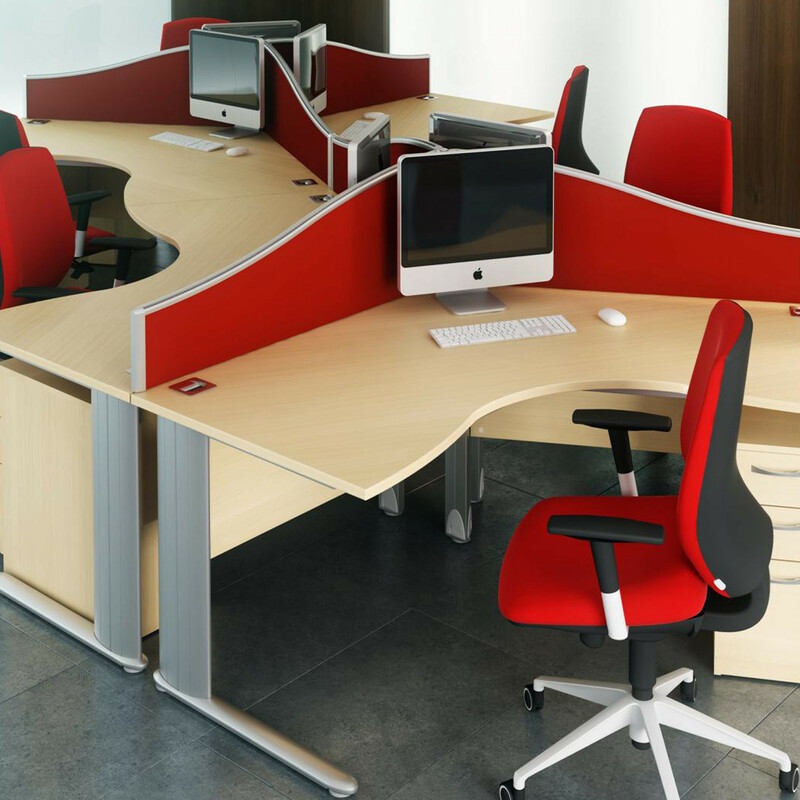 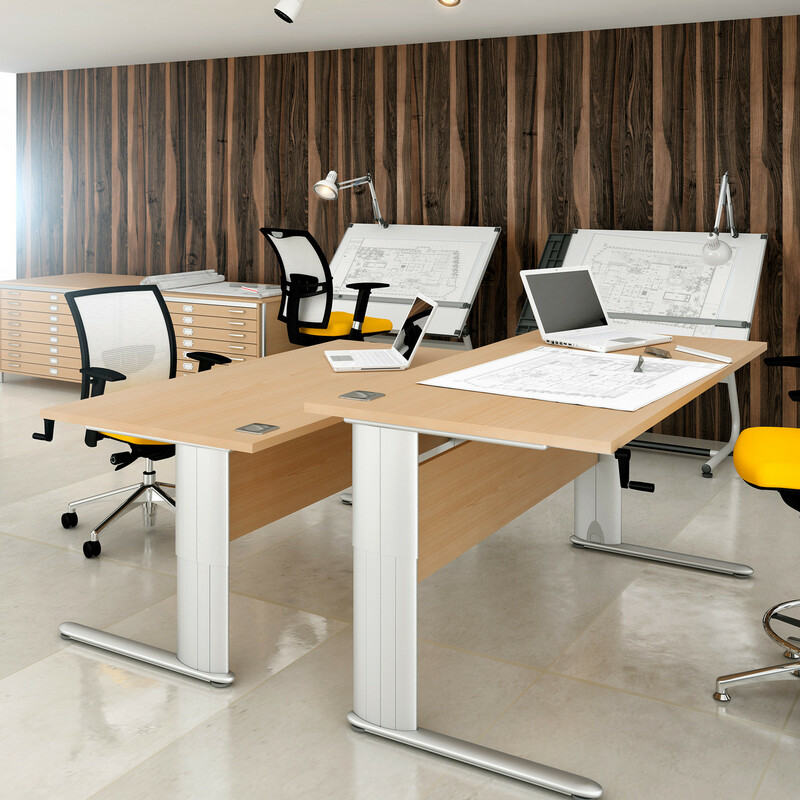 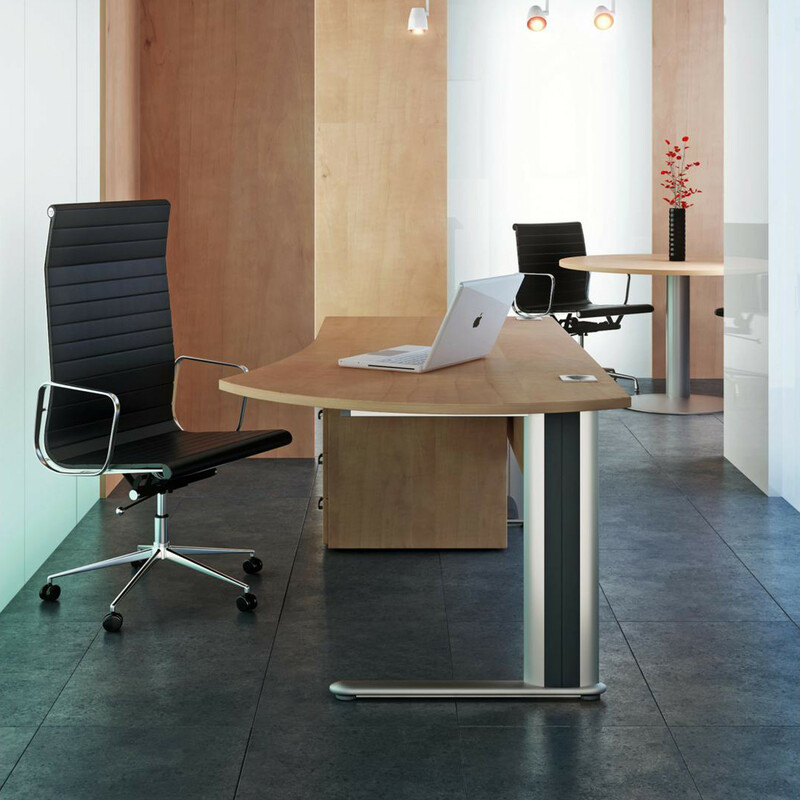 Optima Plus Workstations feature a neutral design in MFC (ash, beech, cherry, silver, oak, walnut, wenge or white) or veneer finishes (ash or oak), which will easily fit within your office. 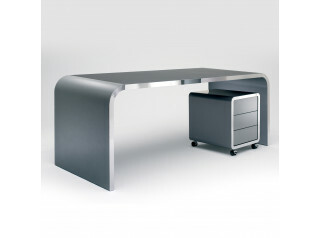 Accessories: Wire Management Tray; CPU Holder; Screen Monitor Arm; Meeting Extensions; Slinky Cable Risers. 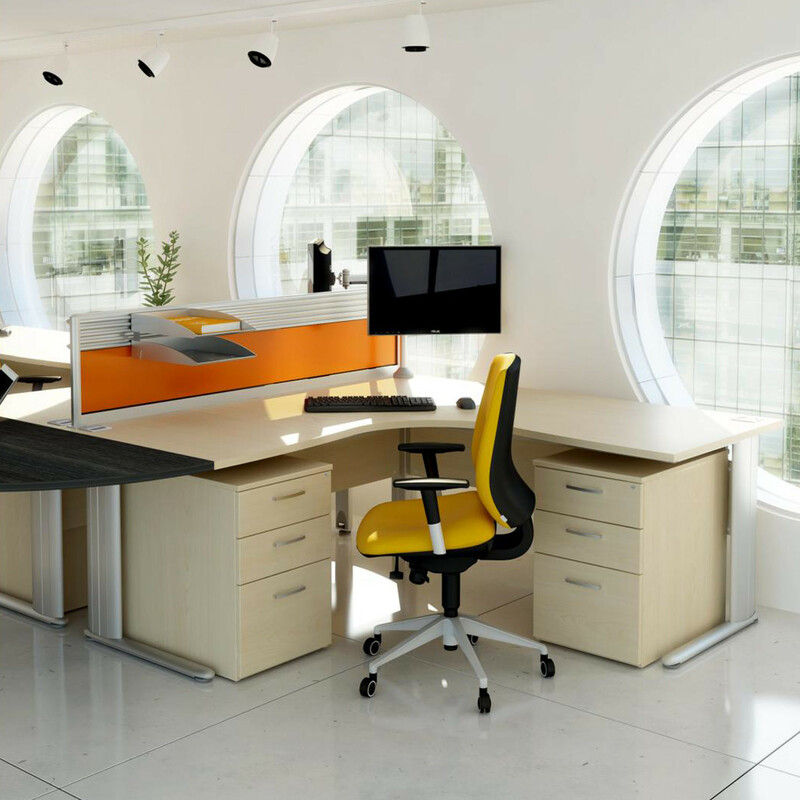 You are requesting a price for the "Optima Plus Desks"
To create a new project and add "Optima Plus Desks" to it please click the button below. 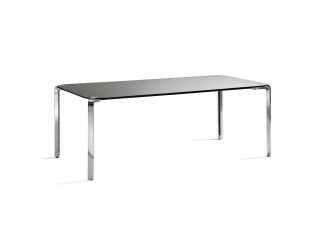 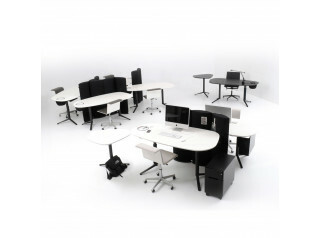 To add "Optima Plus Desks" to an existing project please select below.